Shipping is included with these packages! 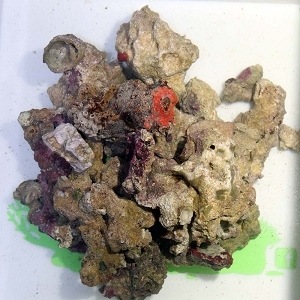 Our Live Rock Specials are a mixed box of some really nice pieces and some fairly plain pieces. 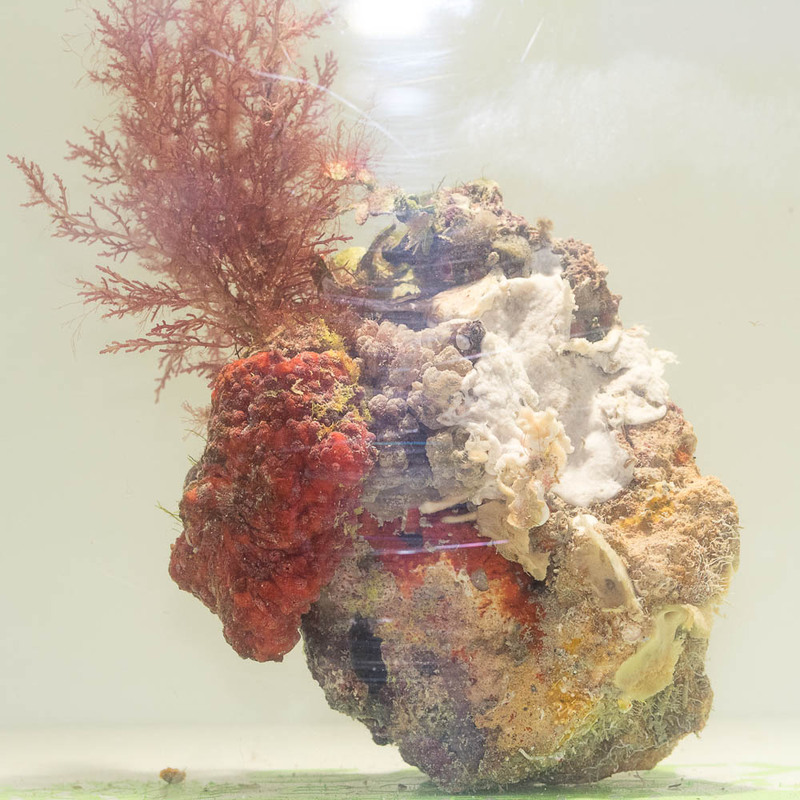 The reason is when setting up a new tank you will have the base rock and then top rock, these specials allow you to maximize your money and not paying for all amazing rock when it is not needed. All rock in the package has been Aquacultured on our lease sites and is fully live, some of the pieces might have been deeper in the pile or possibly covered in sand. If you are looking for all of the best Live Rock we offer check out our Live Rock by the pound. The short answer is LIFE! 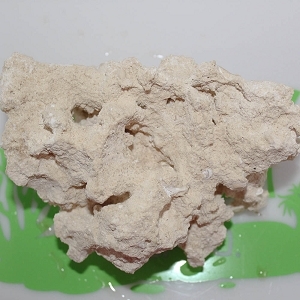 Most Local Fish Stores either order from Live Rock suppliers in the Pacific, where the rock is collected then packed in wax coated boxes and shipped by boat to the US. This long shipping time causes most of the life on the rock to die off and leads to extensive curing time. Or make their own Live Rock by placing Dry Rock in their tanks, this does give them the bacteria, but little to no other hitchhikers. 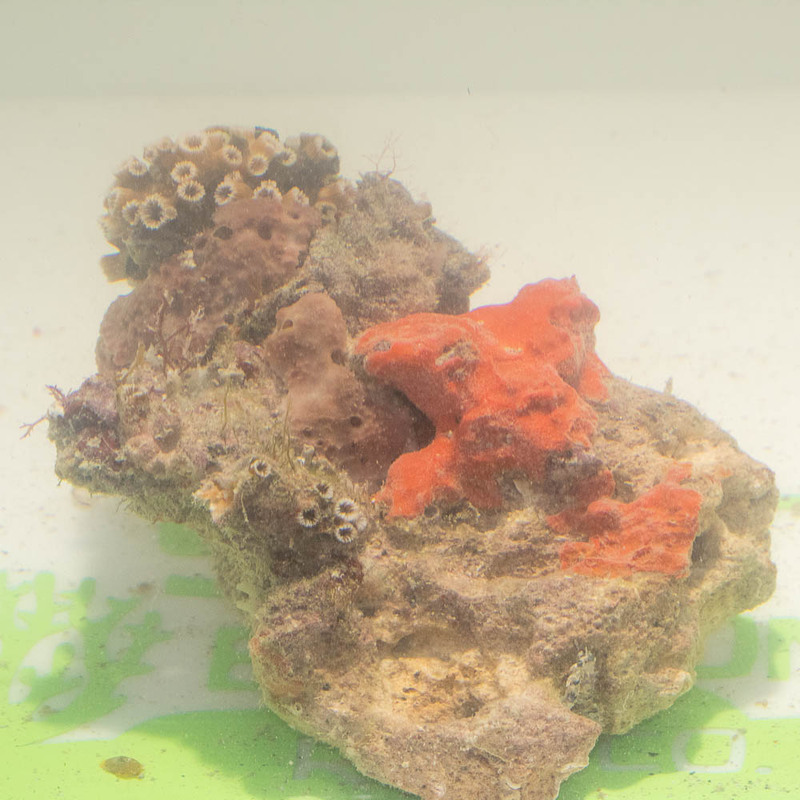 Our rock is handled much differently, we own the reef and we do all our own diving and distribution, so you get the freshest Live Rock available. Ground shipping should only be used if you are within the one or two day area, the thing to keep in mind when choosing shipping is that this is Really Live Rock, and the longer it is in shipping the more die off you will have. Live Rock needs plenty of flow, many of the organisms that live in and on the rock are filter feeding, so water flow is important. Low water flow is not ideal for the long term survival of most of the biodiversity on the rock. 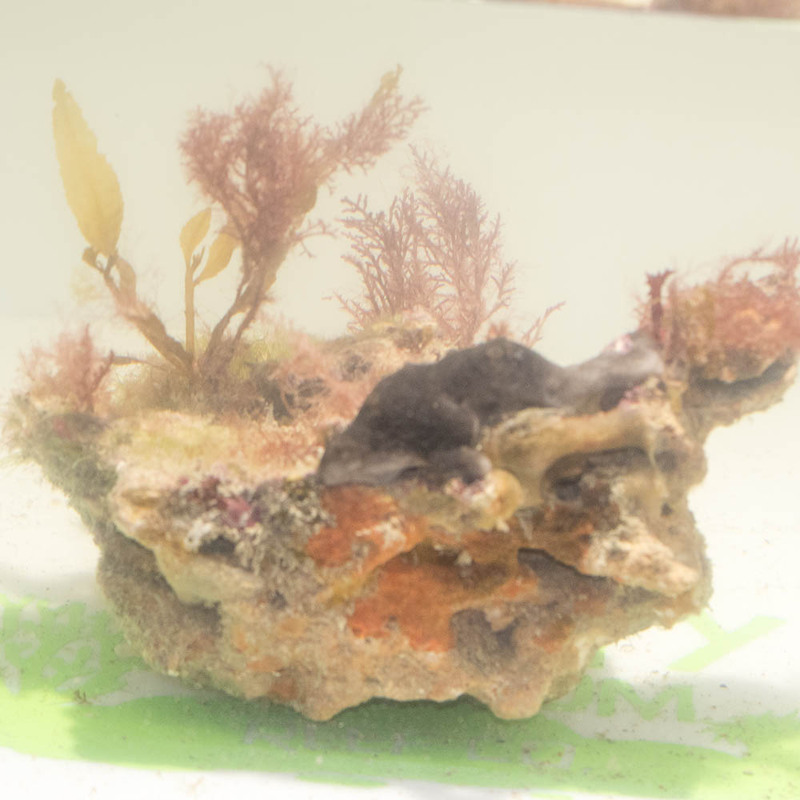 You also need to have adequate lighting, this is a bit trickier as not all of the organisms on the rock like bright light, so it may take some trial and error to get this correct. I am very happy with the product and customer service exceeded expectation. I couldn't be more happy. There customer service is first class. Any questions I had Debbie was quick to answer. My live rock is ALIVE!! There is so much life on its crazy! Already place a 2nd order. A++++service a++++product. Q: I was thinking about purchasing some live rock from you guys and in the description it says that the shipping is included is this shipping that is already included over night or next day? A: Great question, the included shipping is for either Airlines (we highly suggest this method) or Ground. In most cases we upgrade the Ground to 2nd day, and we can upgrade to Overnight for a small charge. Q: Hello...How many pices of 30 pounds of live rock do u get and it be shipped to you home..thanks ? A: You would receive the amount in pounds, not in pieces. We can give you smaller or larger pieces by request, but we have no way of knowing how many pounds each piece is until we are packing the order. If you would like to know exactly what you will be receiving just send us an email or give us a call and we can get you photos of what we have in stock. Q: Wow where is this rock from? A: Our Aquacultured Live Rock started out as upland dry rock of the Bryozoan facies (Commonly sold as Reef Saver or South Seas rock) in 1997, we selected two sites in the Gulf of Mexico approximately 13 miles from land in 30 feet of water. 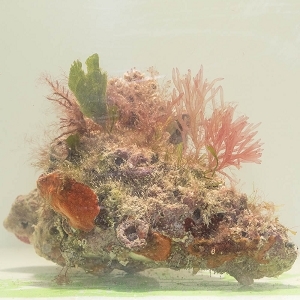 We dropped this hand selected rock on these sites that were previously just barren sandy bottom, creating our very own reefs. 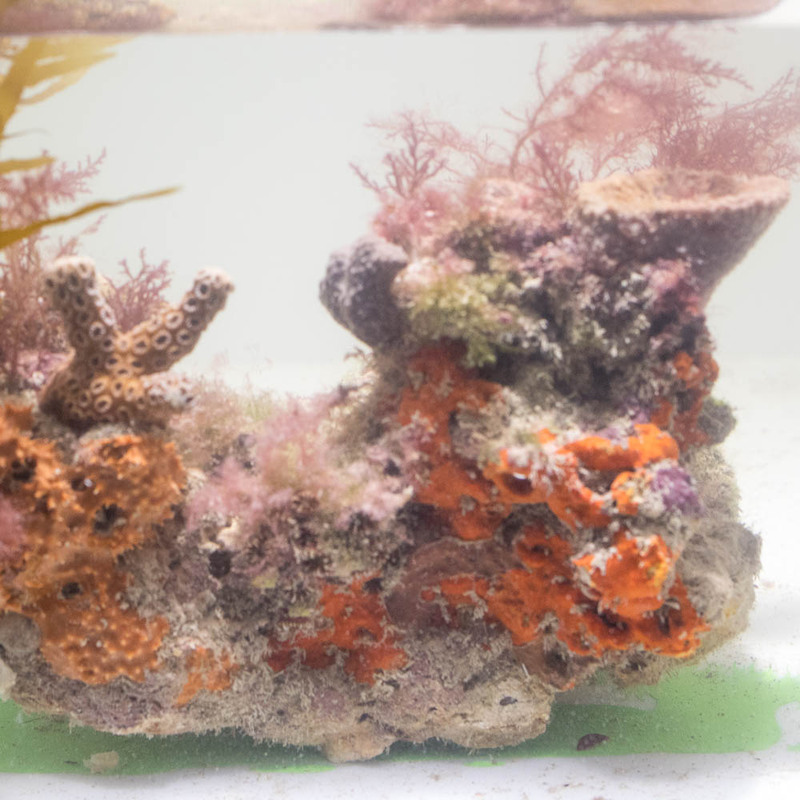 After more than 15 years these reefs are just teeming with LIFE including: Corals, Sponges, Coralline Algae, Truncates, Oysters, Barnacles, Worms, Crabs, Shrimp, Micro and Macro Algae, Starfish and much much more!